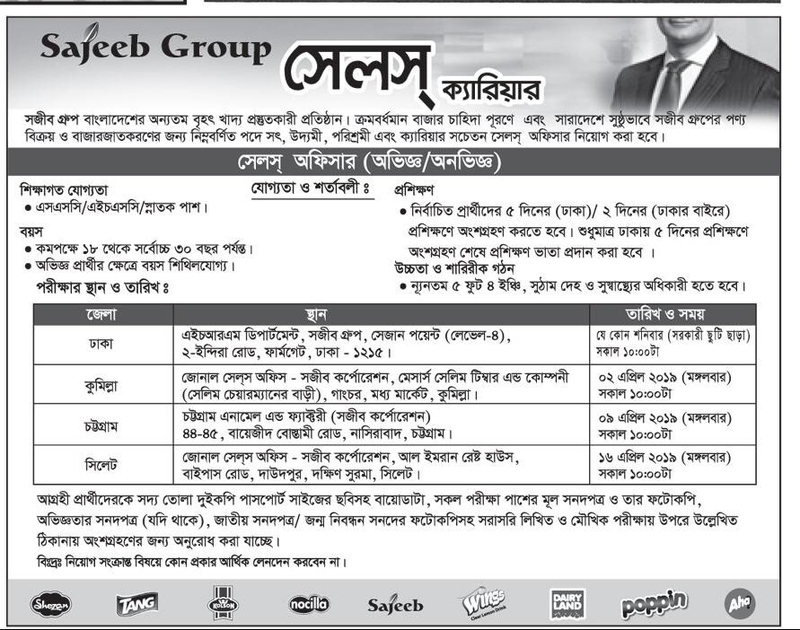 Sajeeb Group Job Circular 2019. This job circular is giving the job seekers a great chance to build up a nice career in company job sectors. 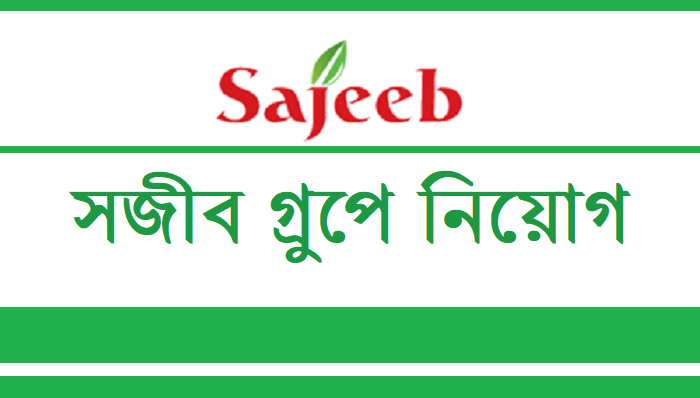 This Sajeeb Group is one of the mostly growing corporate group in Bangladesh. If you want to join this job then attend the written and viva exam on the exact date and time. In our website bdjobmarket.com you will get all the job circulars, seat plans, results, notices and other job related info you need. Exam Date: 02, 09, 16 April, 2019 & Any Saturday.